InterActiveHealth Recent Blogs Worldwide Diabetes Numbers Are In – Are you Surprised? The Diabetes numbers are in and it is estimated that one person dies every seven second from diabetes and the trend appears that things will continue to get worse. 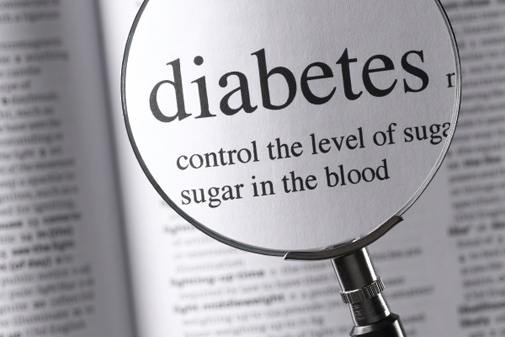 Health officials reported today that an estimated 366 million persons worldwide now suffer from diabetes. The estimated numbers were released in Lisbon, Portugal during the European meeting that had associations with more than 160 countries. Almost 5 million people die each year from this chronic condition. The International Diabetes Federation have reportedly called for systematic and concrete guidelines to stop this epidemic. In addition, they are signaling a need for this topic to be covered at the United Nations meeting next week. – Retinopathy – a disorder of the retina. – Poor circulation and amputations can be seen. – Increased fungal, bacterial, rashes and other skin changes can be seen. – When a dangerously high levels are seen – can lead to stroke and death. – High blood sugar can overwork the kidneys, causing them to stop working properly. – Blood vessels in the legs are narrowed or blocked by fatty deposits and blood flow to your feet and legs decreases. One Response to Worldwide Diabetes Numbers Are In – Are you Surprised? You’ve got great insights about diabetic cataracts, keep up the good work!